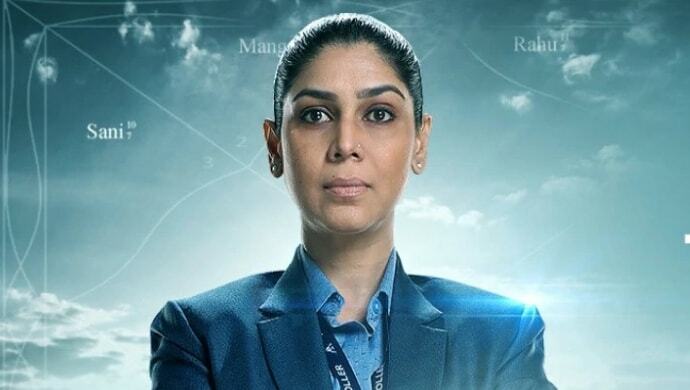 Sakshi Tanwar features in a never-seen-before role of Air Traffic Controller Chief Kiran Mirza. Her character also comes with an Army experience. From Indian television’s favourite bahu to her successful tryst with Bollywood – Sakshi Tanwar‘s career graph has been at an all-time high for a while. Amongst her experiments with new and varied roles is the latest one she plays in ZEE5 original web series The Final Call. Sakshi plays Air Traffic Controller Chief Kiran Mirza on the web project, who has also played an innings in the Army. Would it be flattery if we said Sakshi and her new avatar is a breath of fresh air? Seeing someone who has only worn colourful sarees and kurta sets for the majority of her career, don a crisp business blazer suit is definitely refreshing. Besides, unlike her sweet and sensitive bahu-beti roles, ATC Chief Kiran Mirza is a stubborn, headstrong woman holding a position of power with every ounce of efficiency. She is brave, she is brilliant and she doesn’t mince her bold statements. It’s a “Take it or go,” with Chief Mirza. Sakshi as Kiran specializes in studying criminal psychology. She enters a terrorist attack zone, heavily pregnant, only to walk out with zero casualties on her clock. Although her dynamics may have costed her marriage, but that doesn’t stop Kiran in taking a challenge heads on! To sum it up, Sakshi is running for the trophy in this never-seen-before role of ATC Chief Kiran Mirza. It is only a matter of time until she clinches one! Till then, keep watching episodes of The Final Call and enjoy Sakshi’s performance on the go. 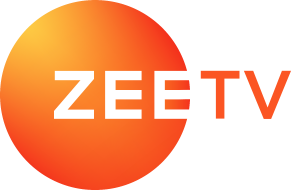 Watch another ZEE5 original Abhay, which is equally gripping. Mukku From Kedarnath Or Shagun From Simmba: Which Role Of Sara Ali Khan Is Your Favourite?